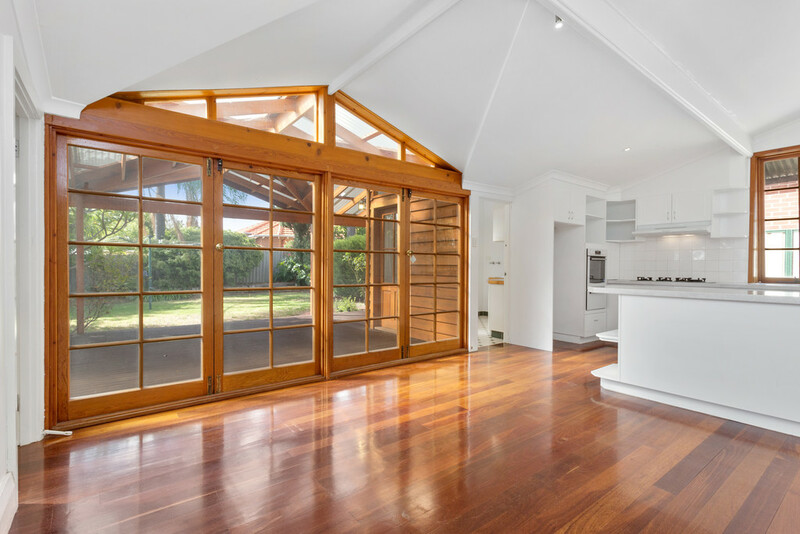 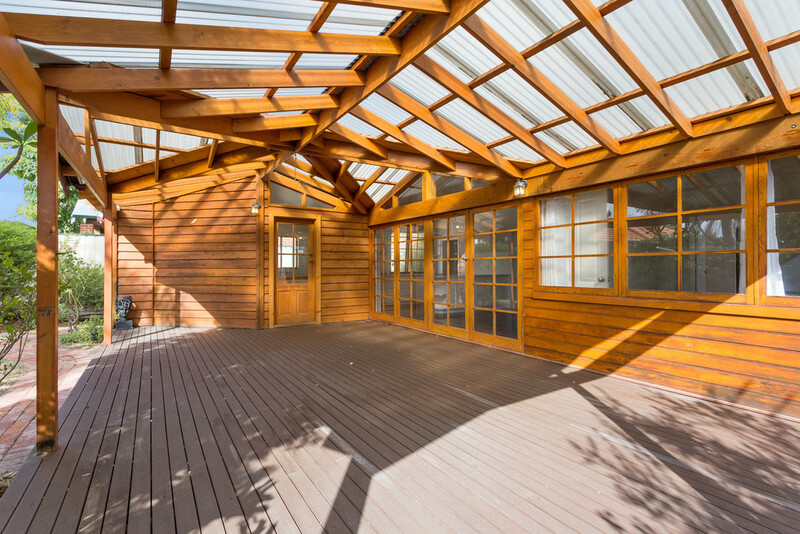 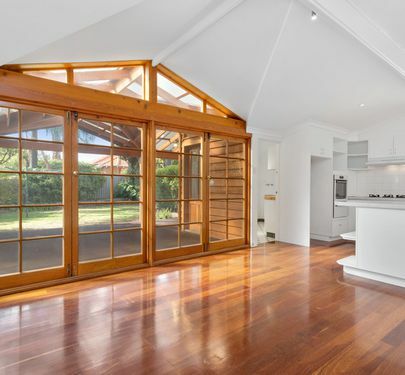 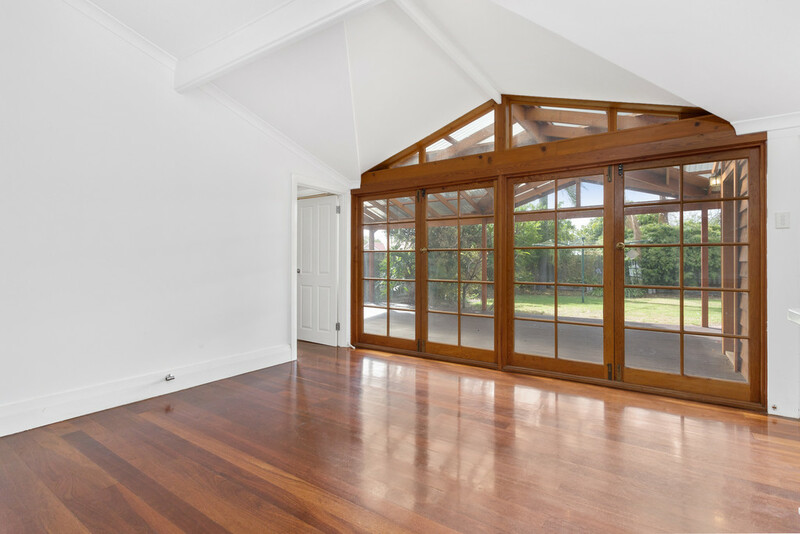 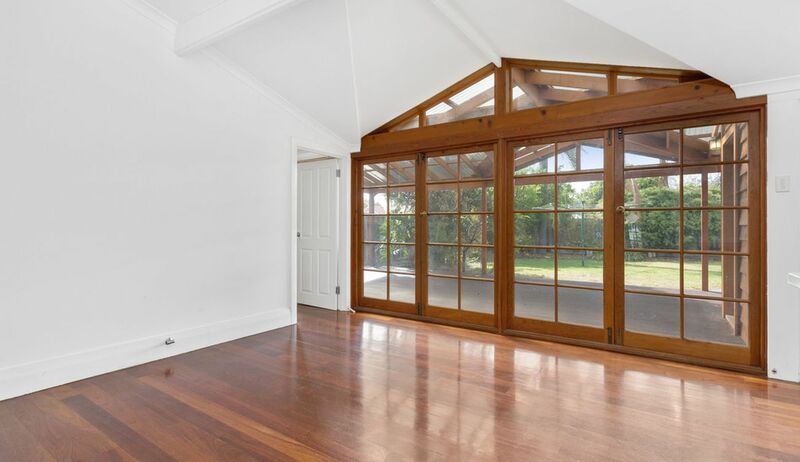 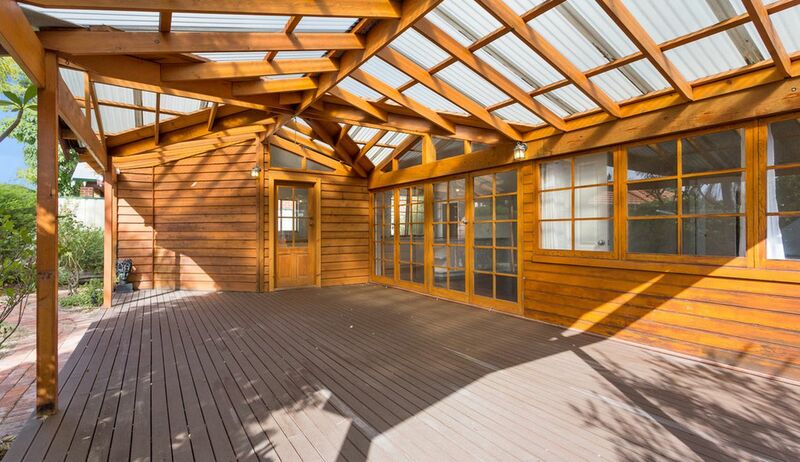 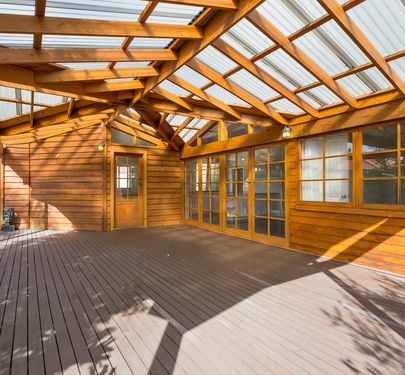 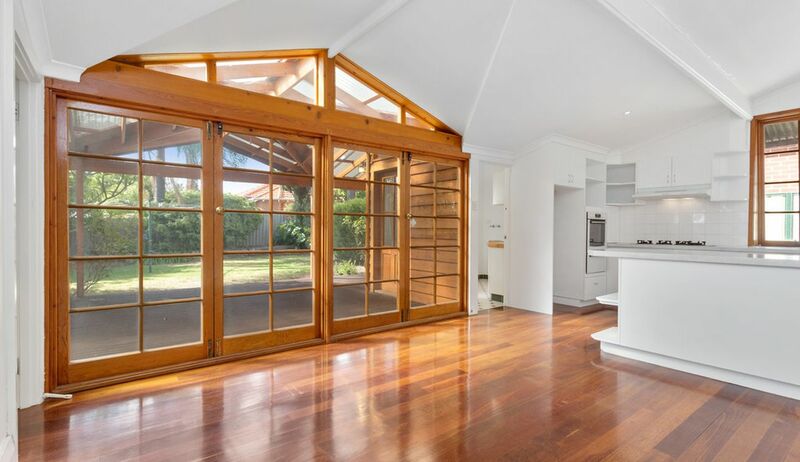 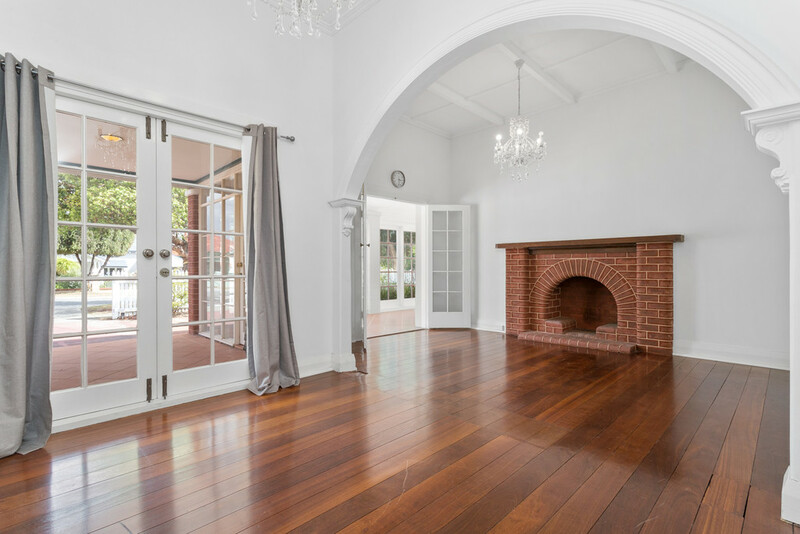 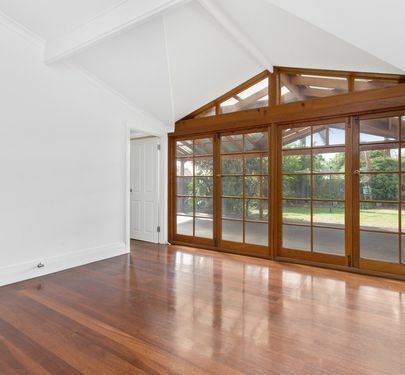 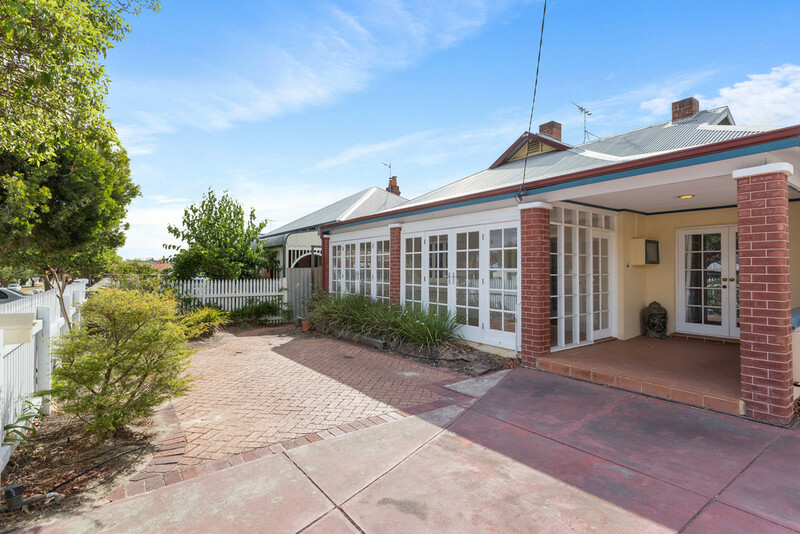 You've waited for a GLORIOUS Inglewood home like this for a long time now - and here it is - plucked straight from your dreams and onto the market, just like that! 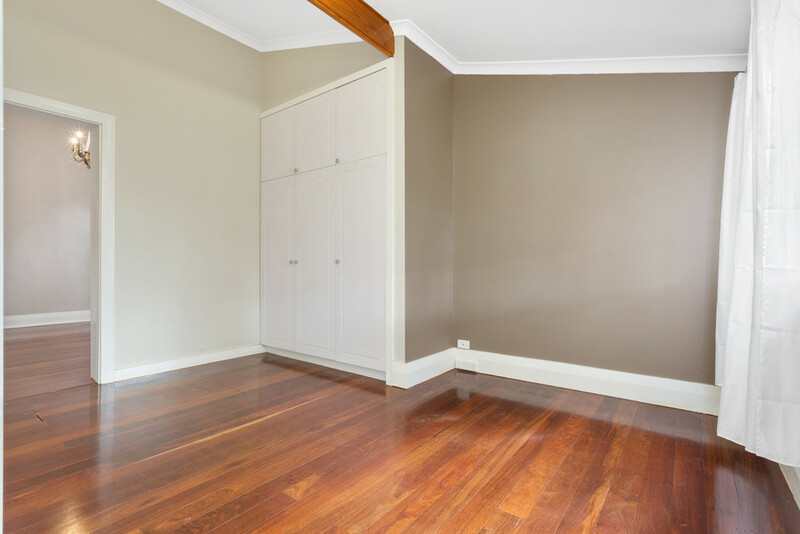 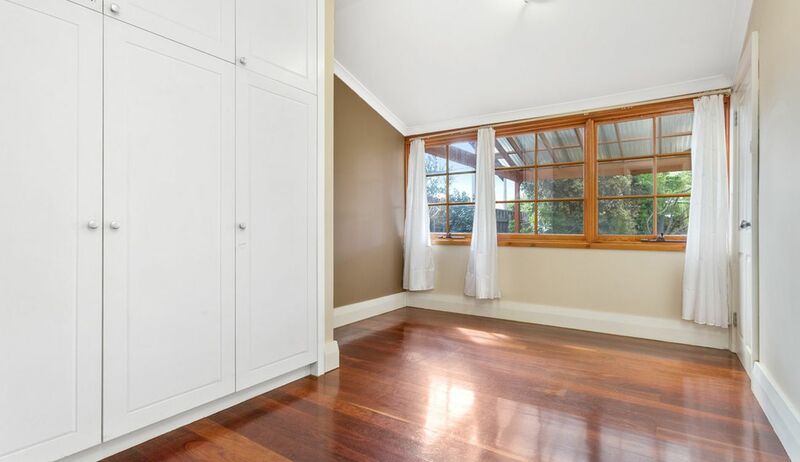 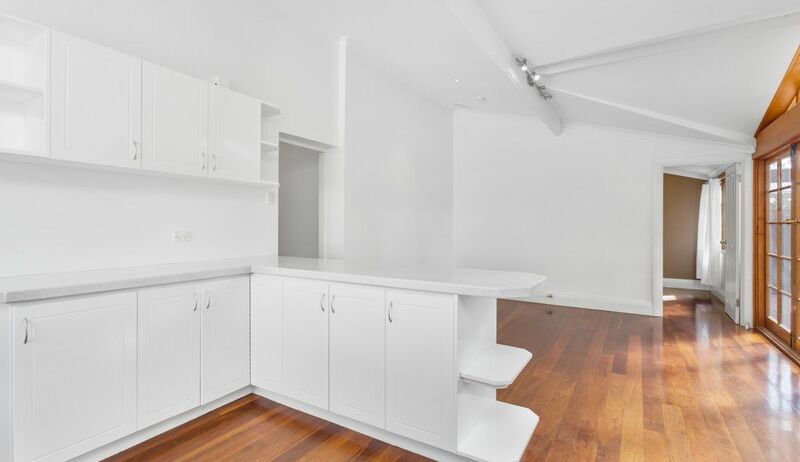 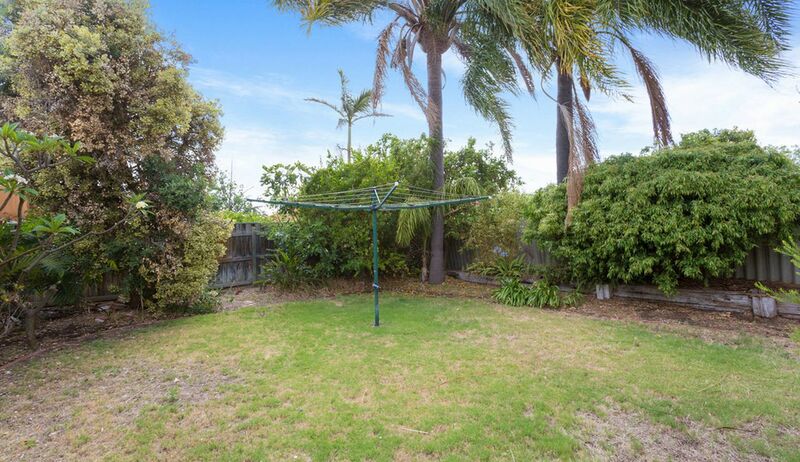 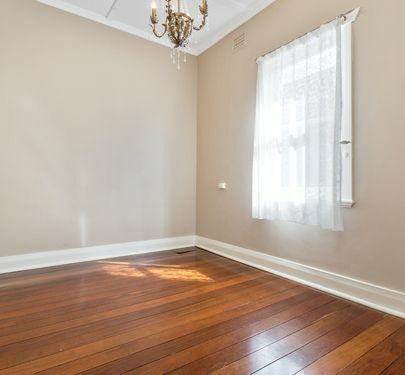 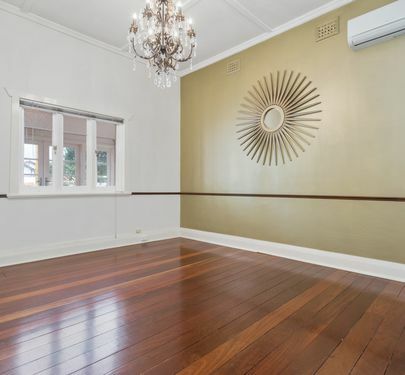 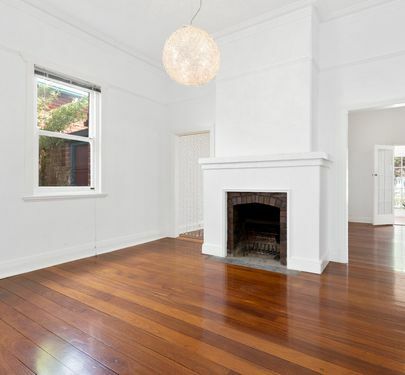 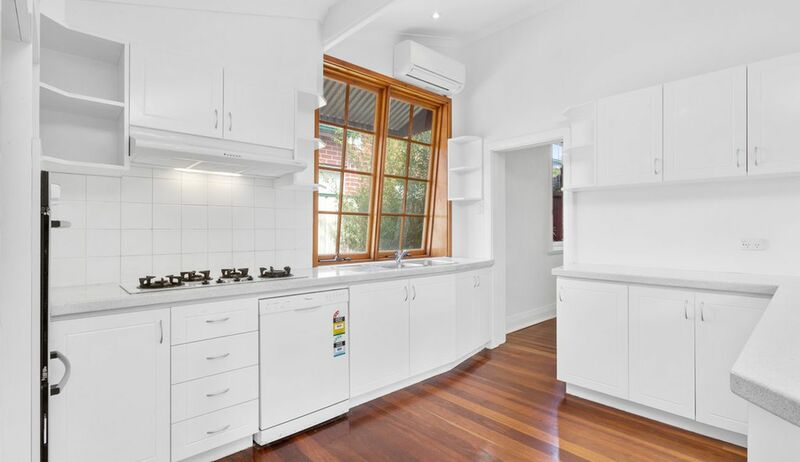 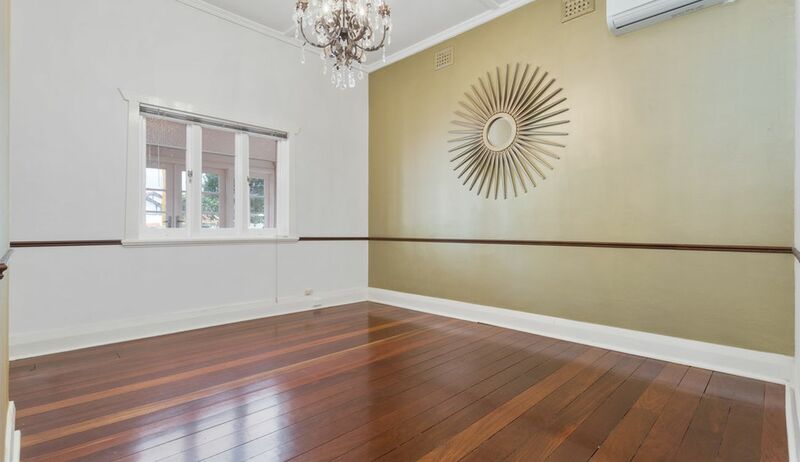 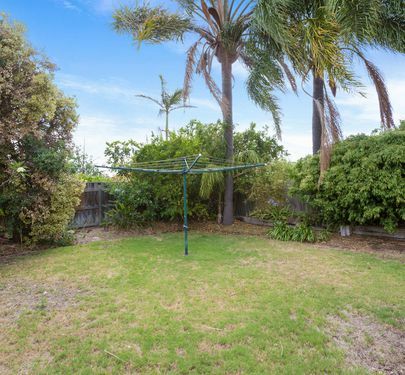 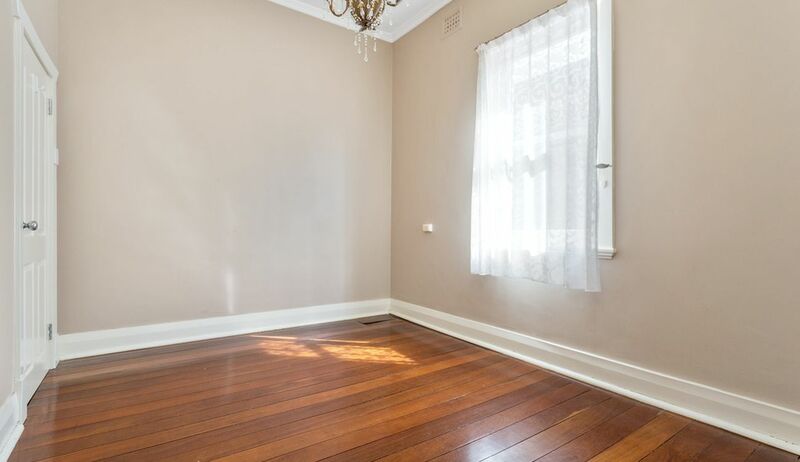 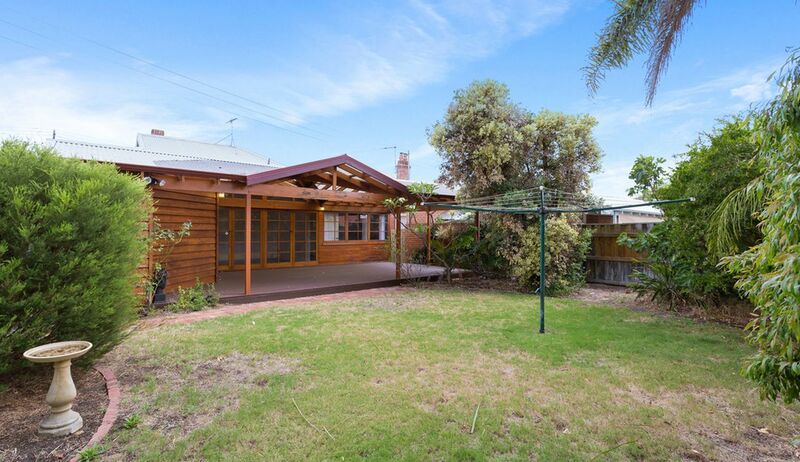 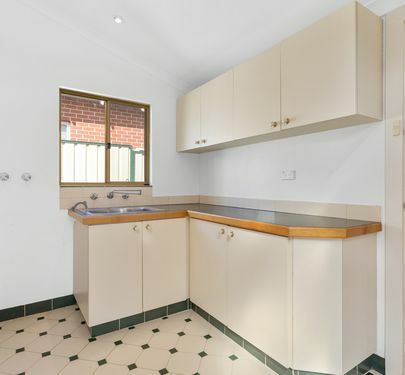 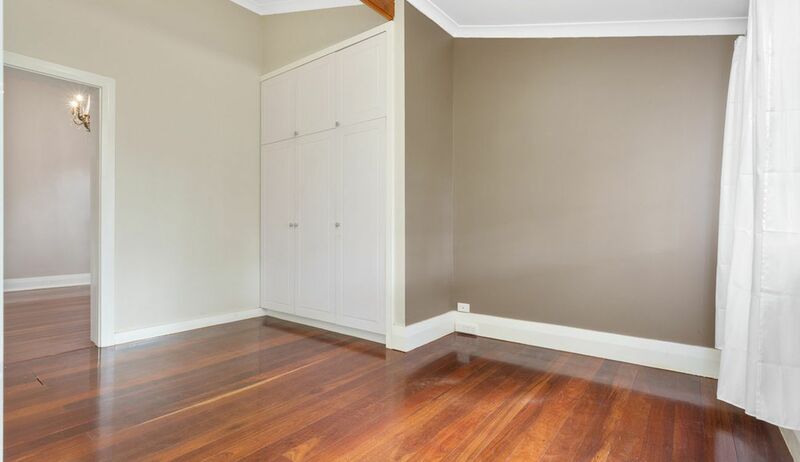 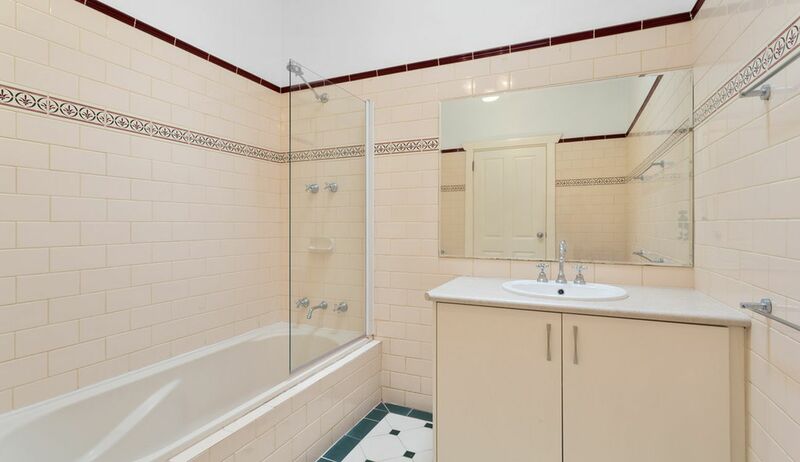 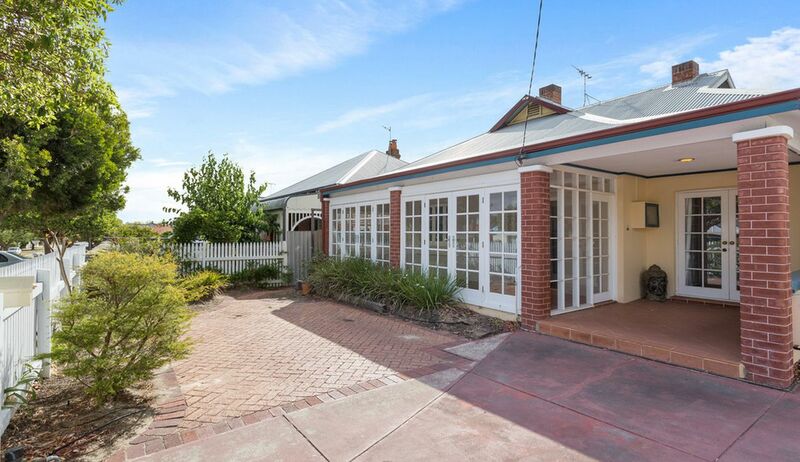 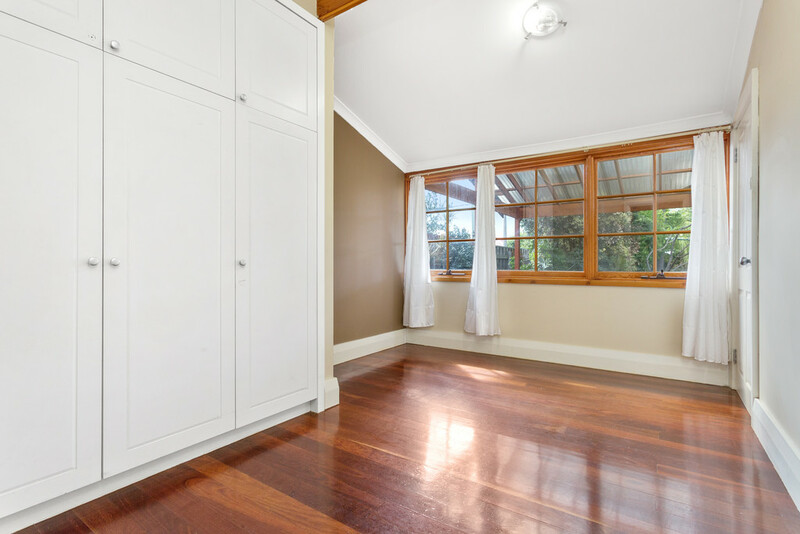 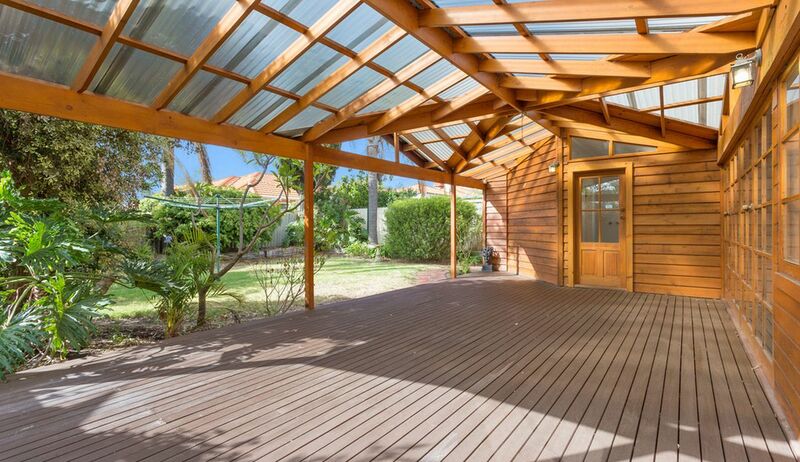 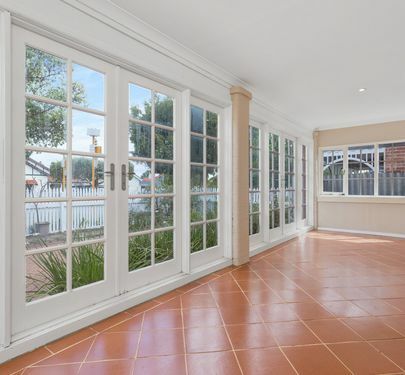 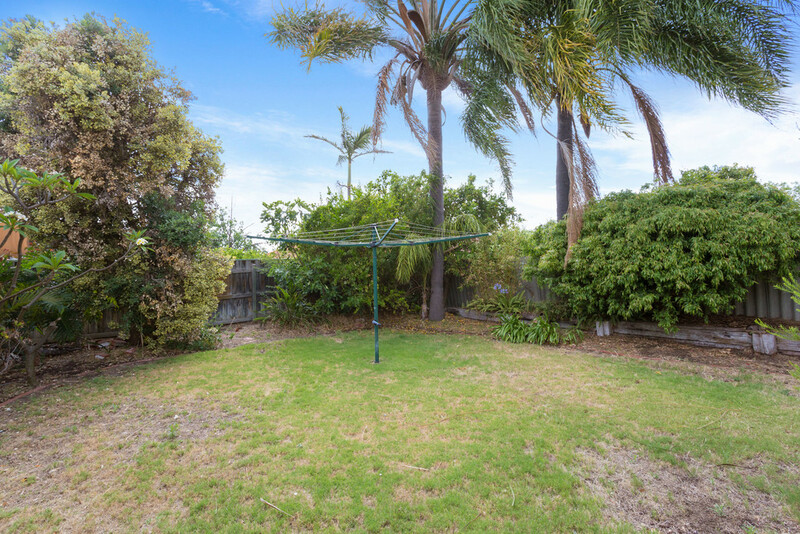 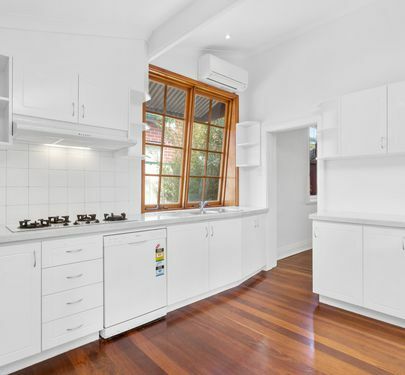 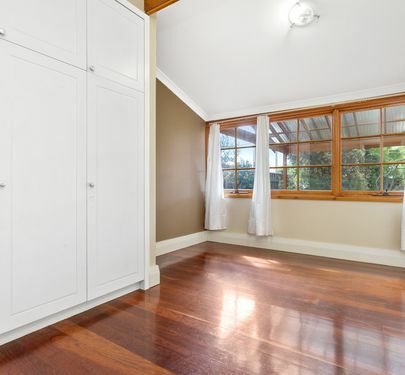 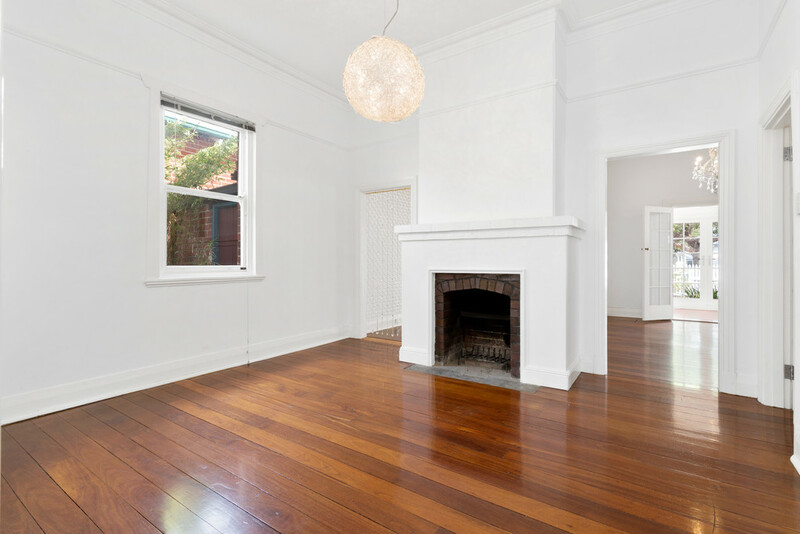 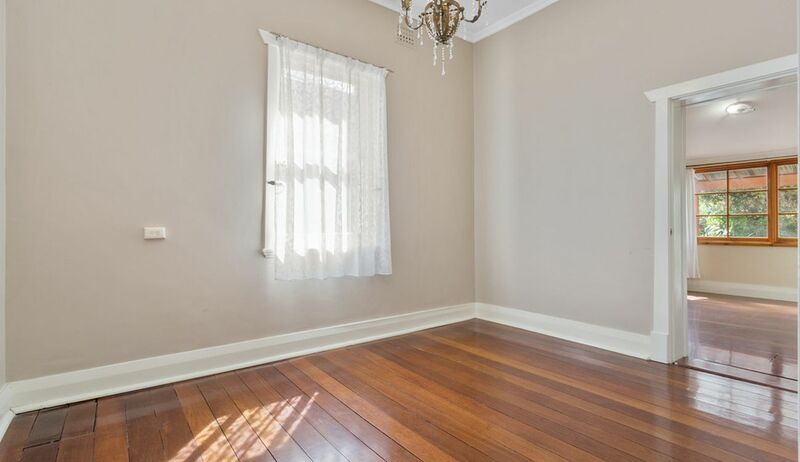 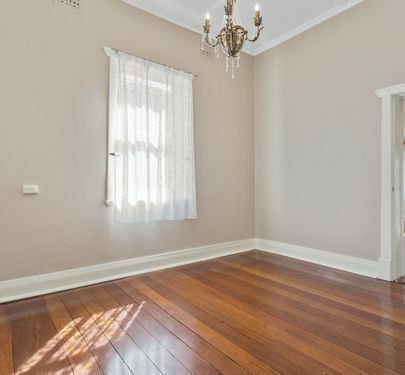 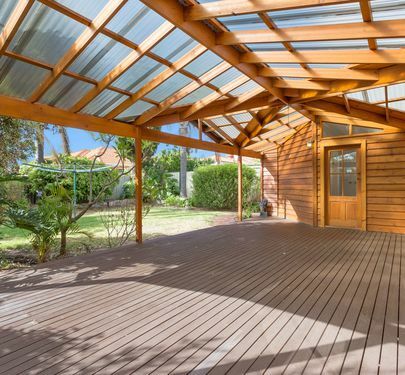 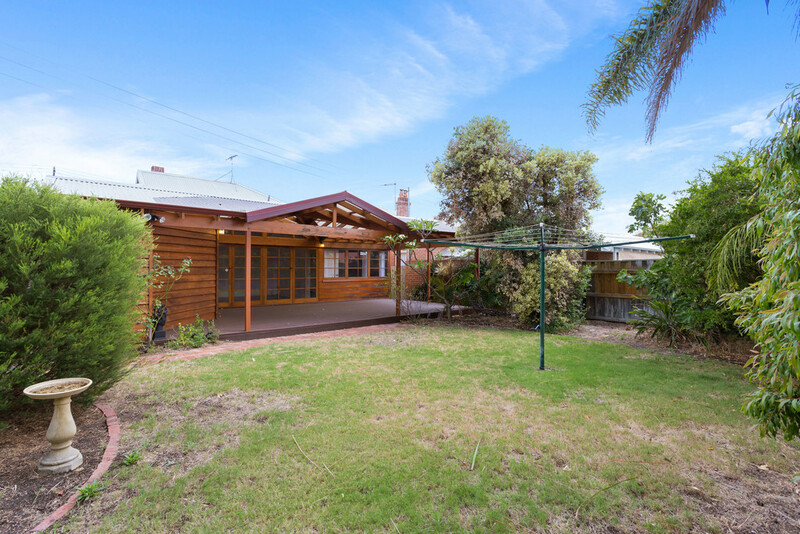 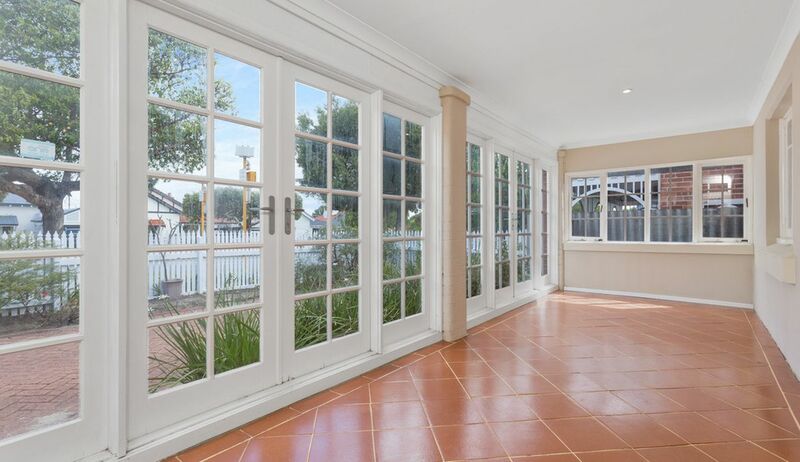 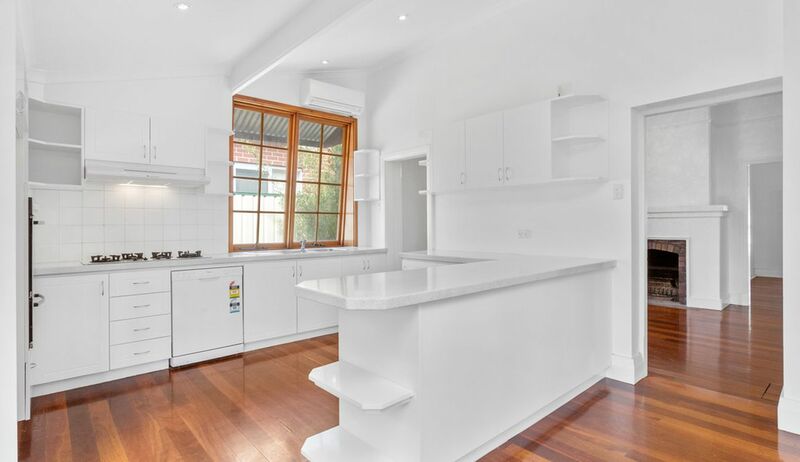 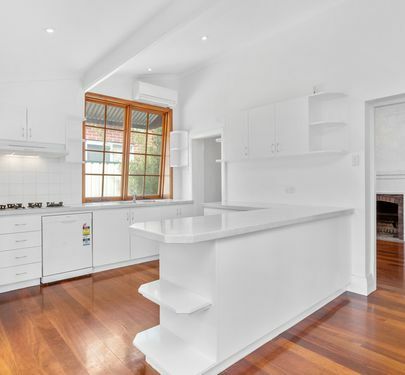 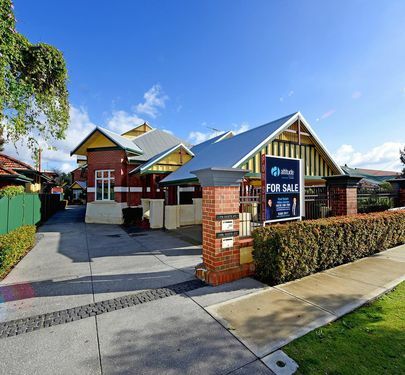 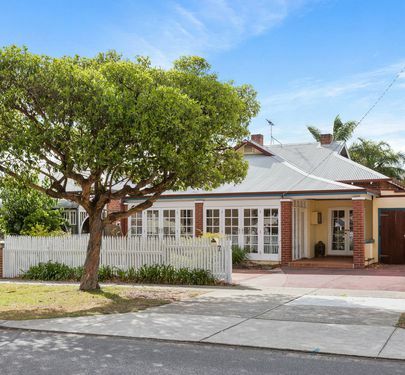 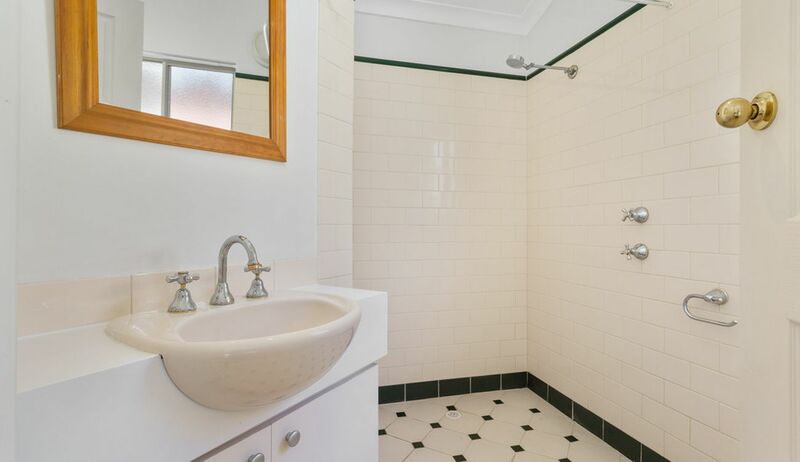 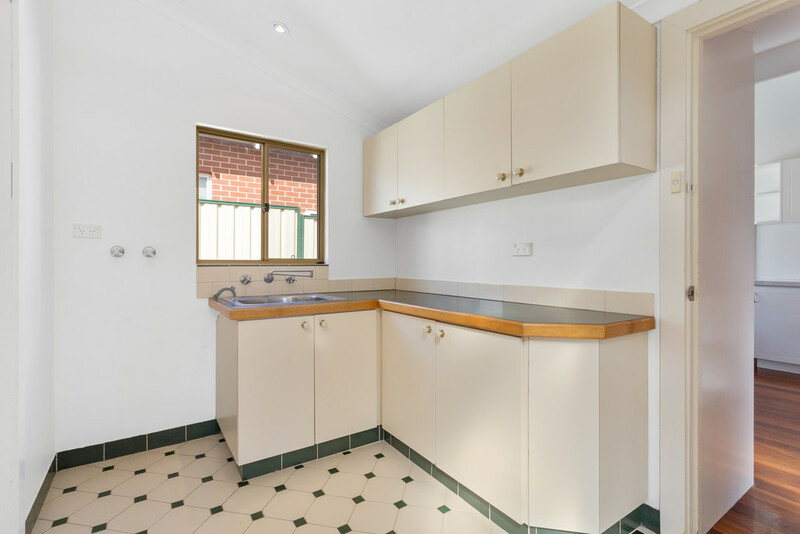 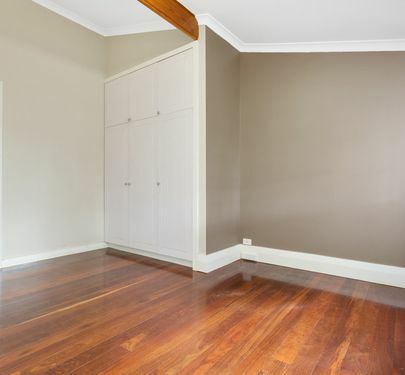 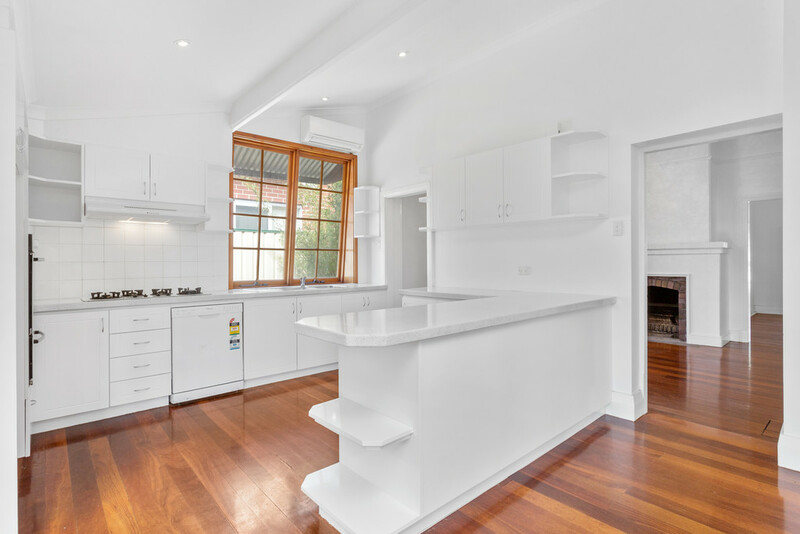 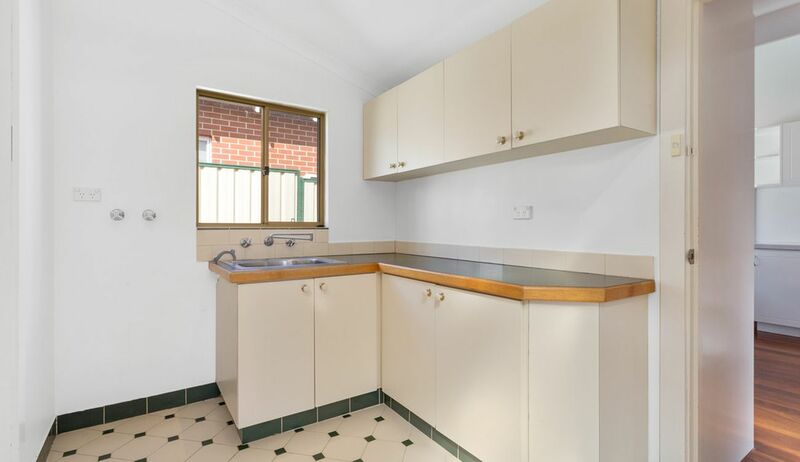 You know it won't last long either, particularly with school going back soon and this home being just a couple of meters across the road to INGLEWOOD PRIMARY SCHOOL, so do not delay! 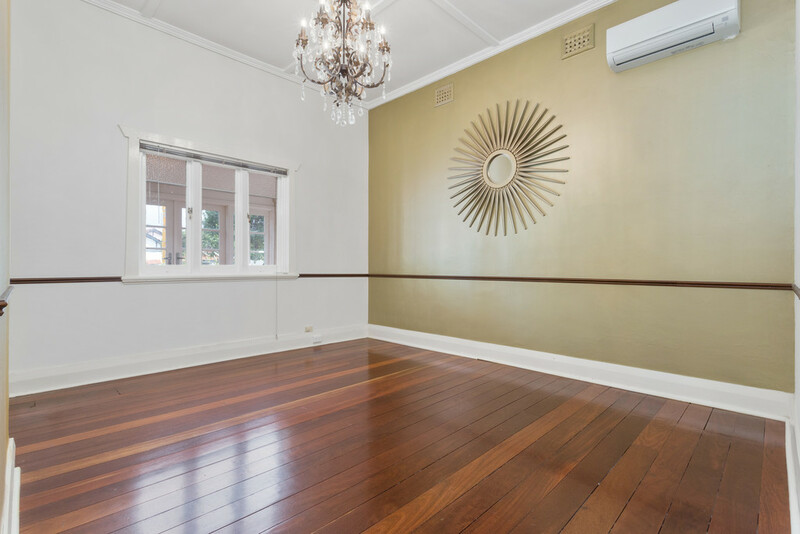 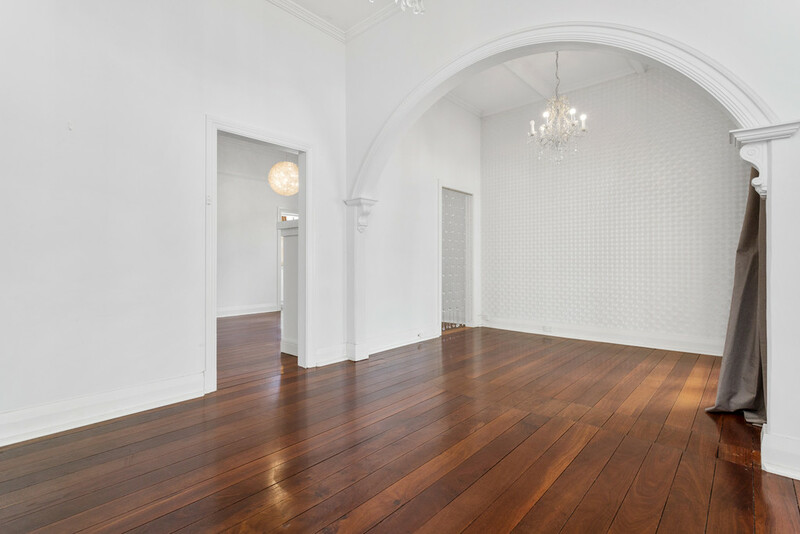 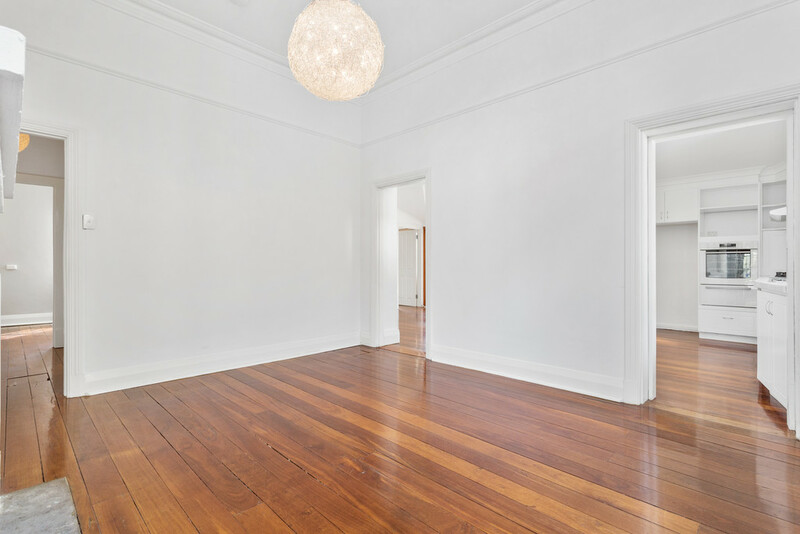 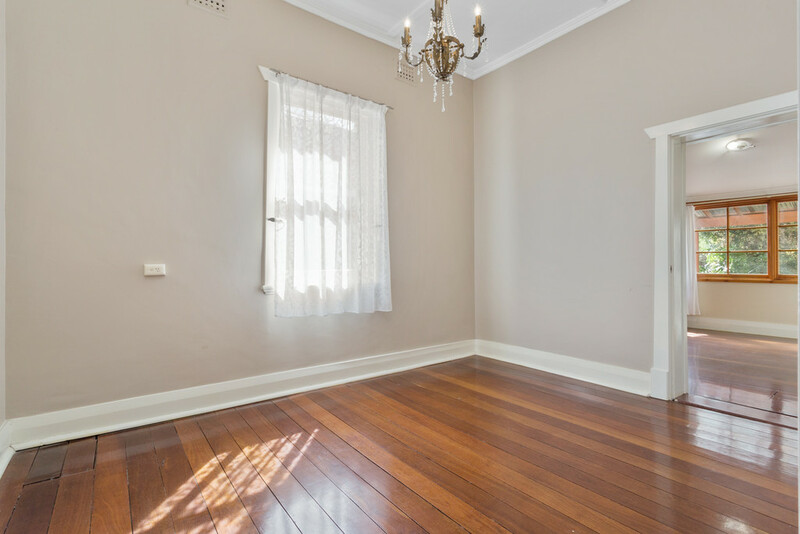 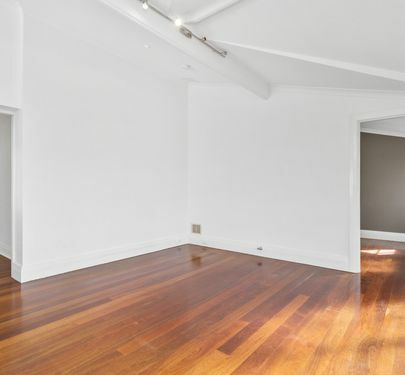 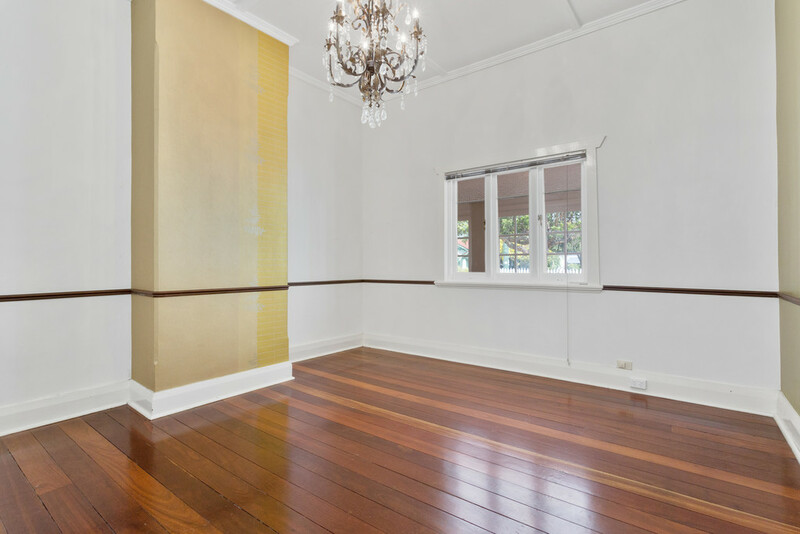 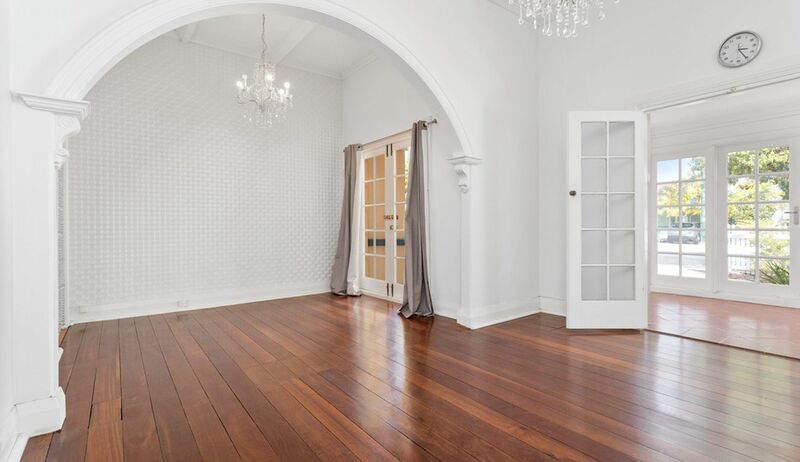 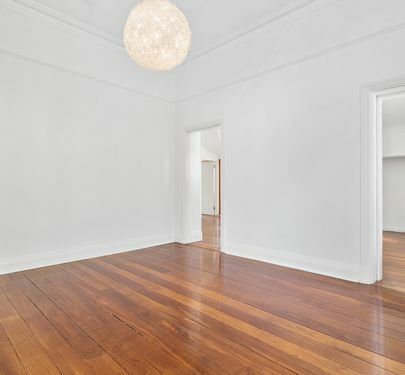 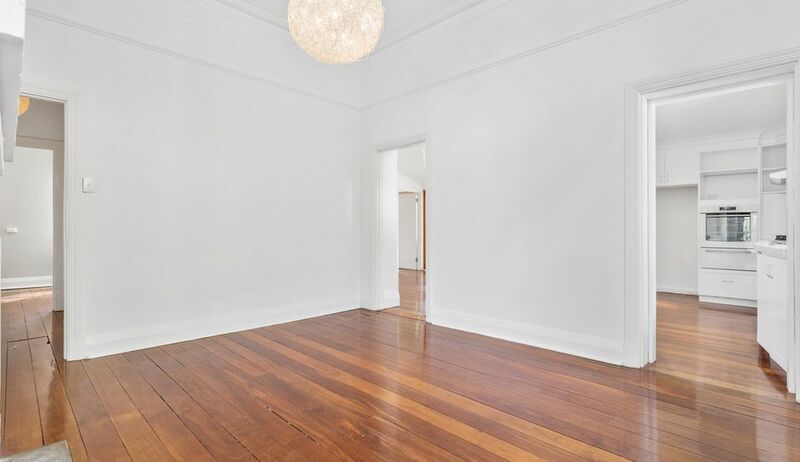 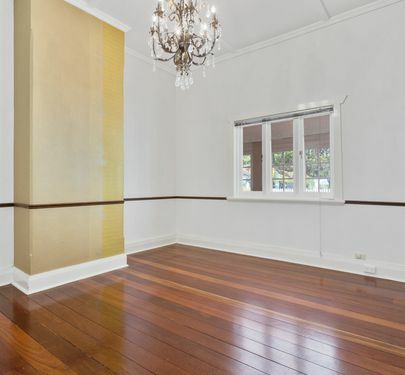 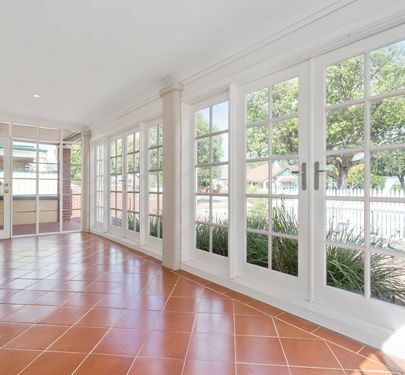 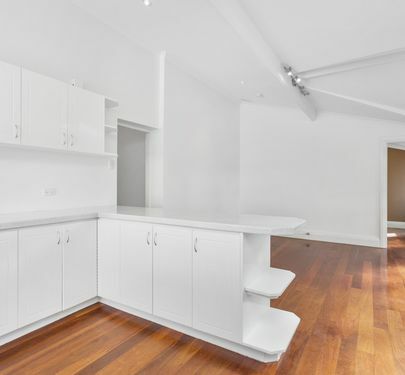 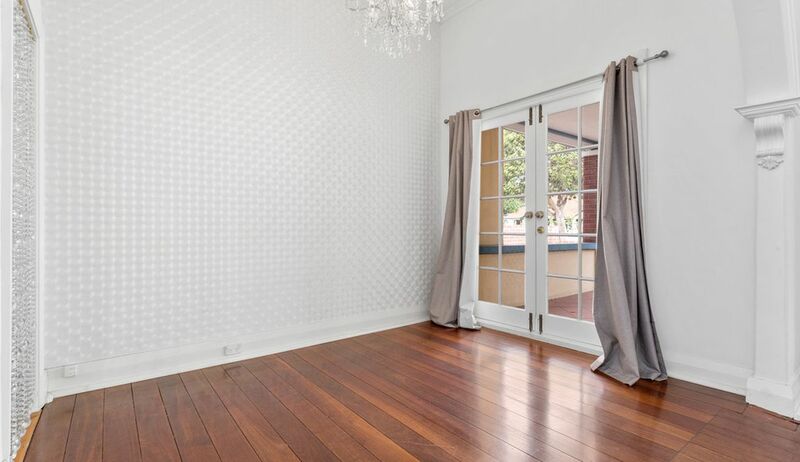 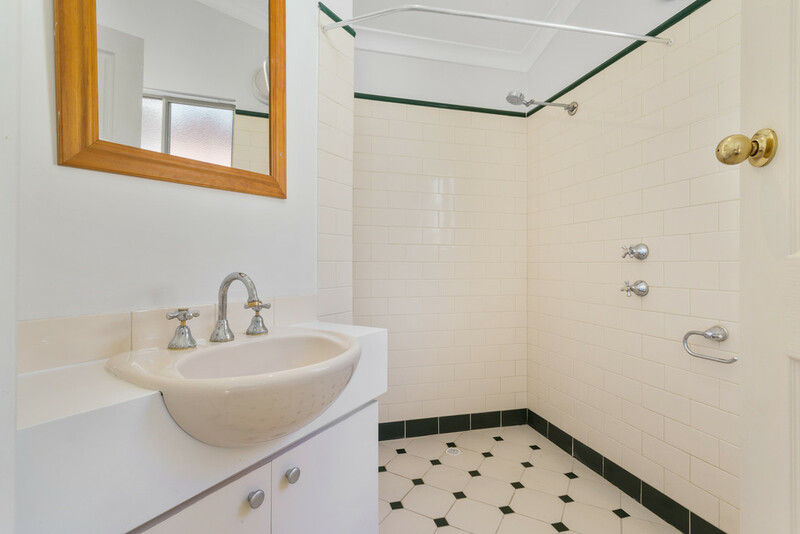 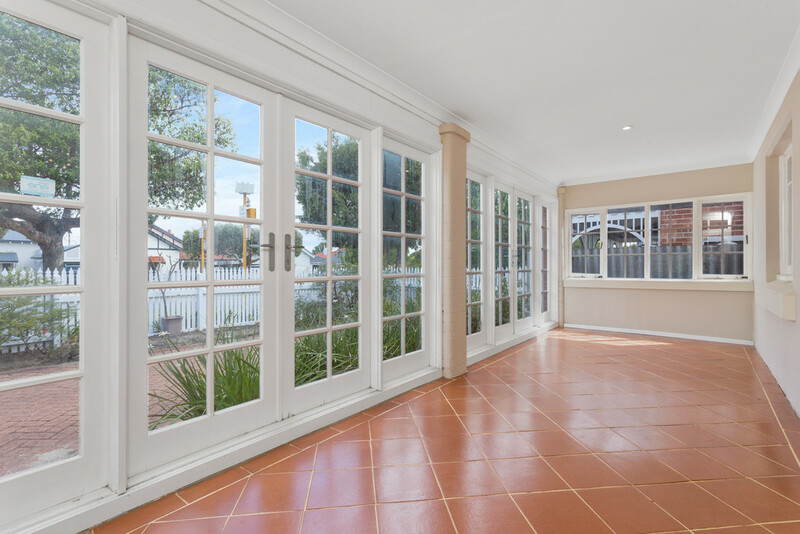 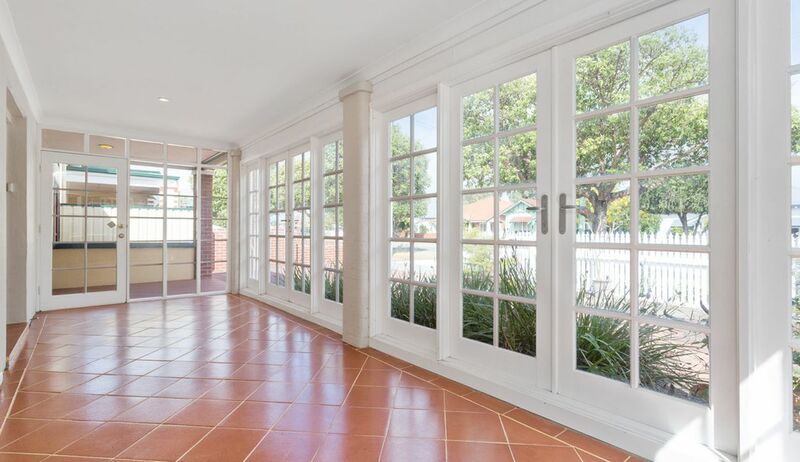 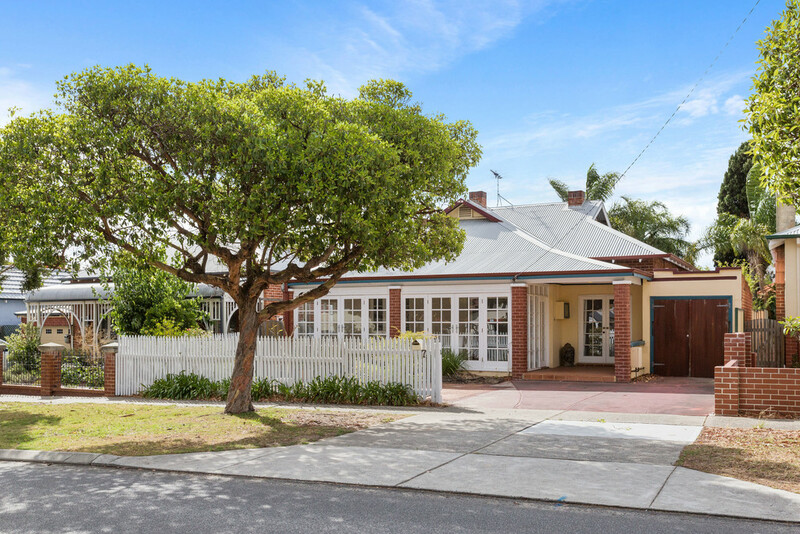 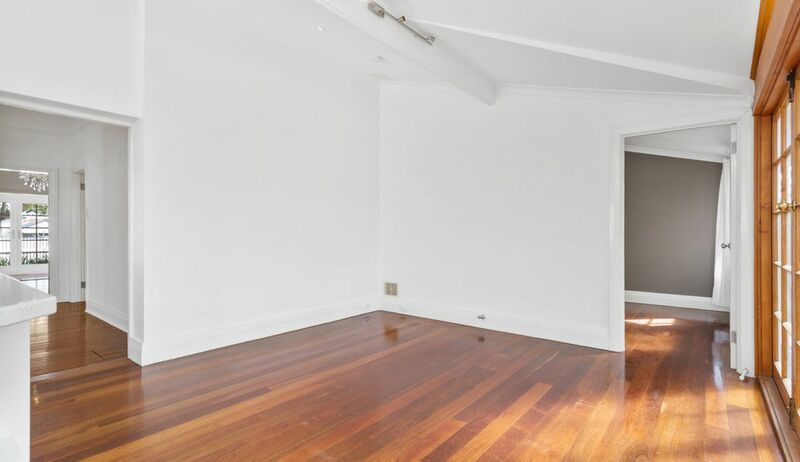 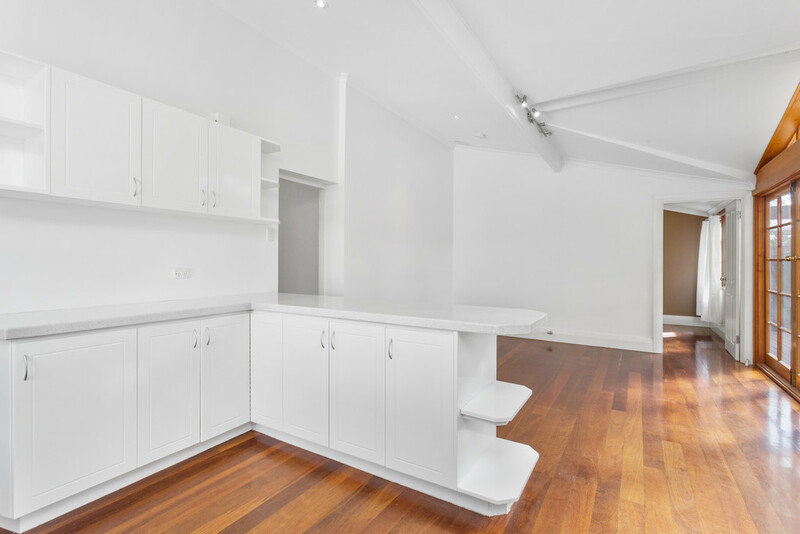 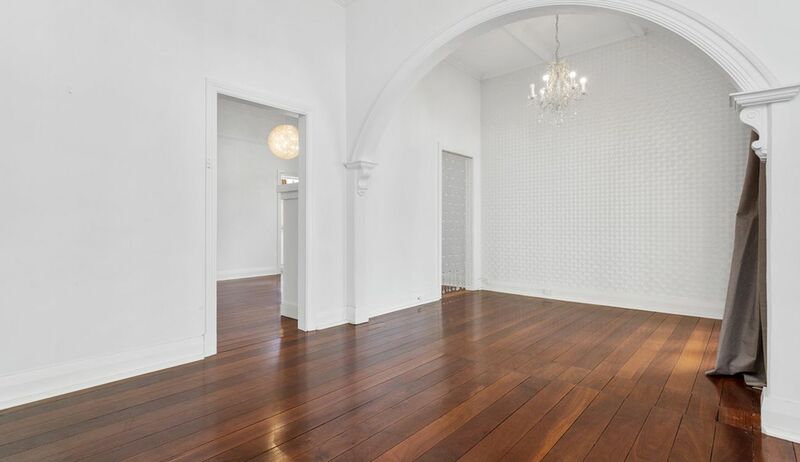 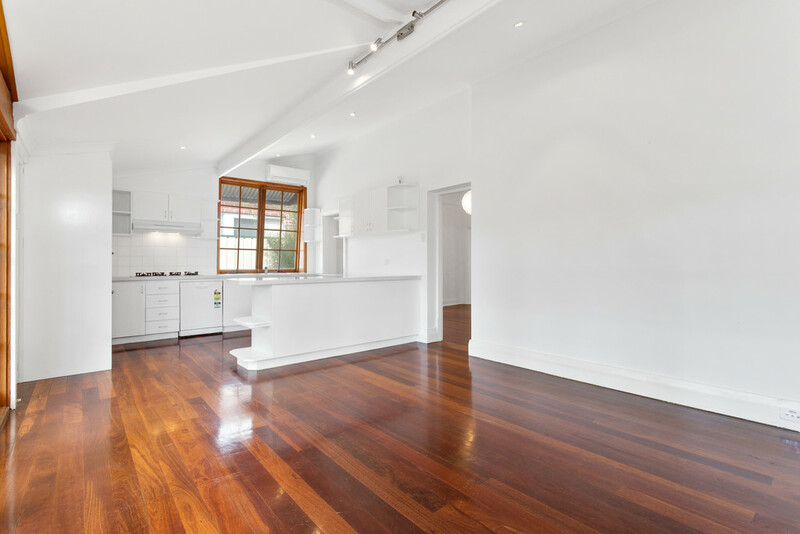 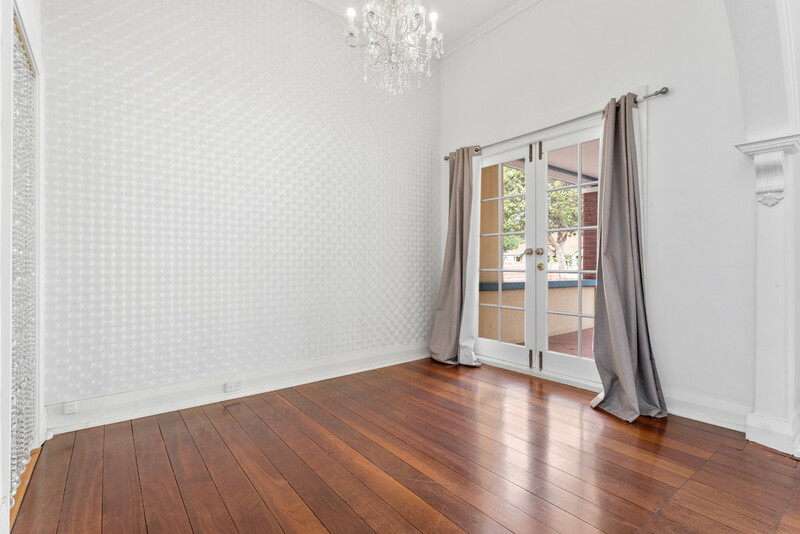 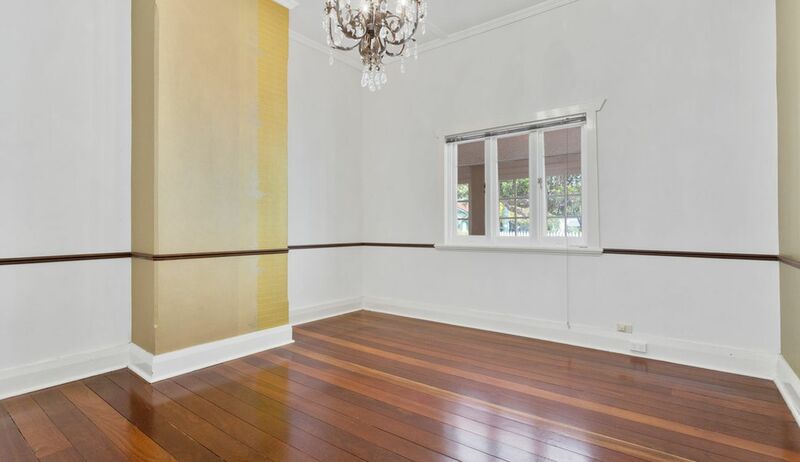 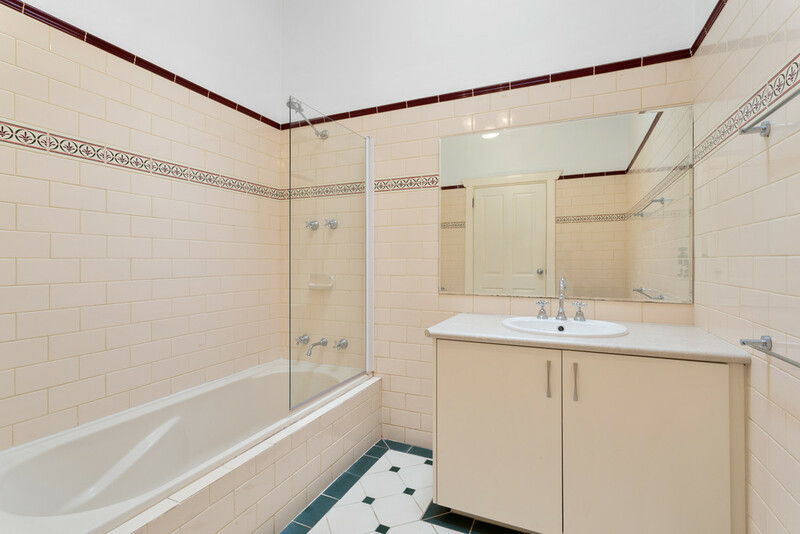 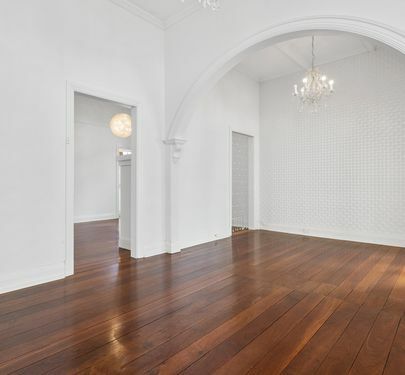 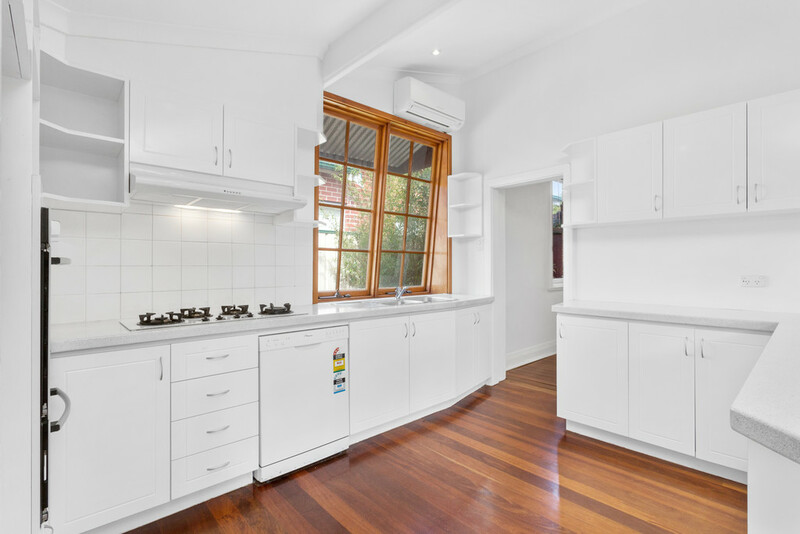 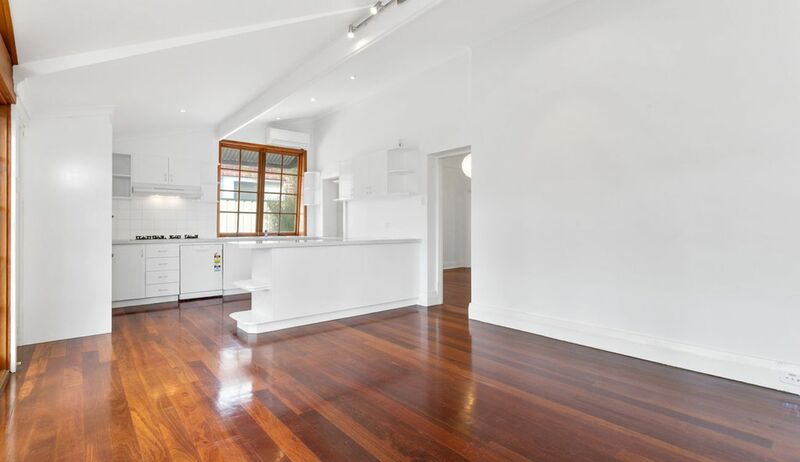 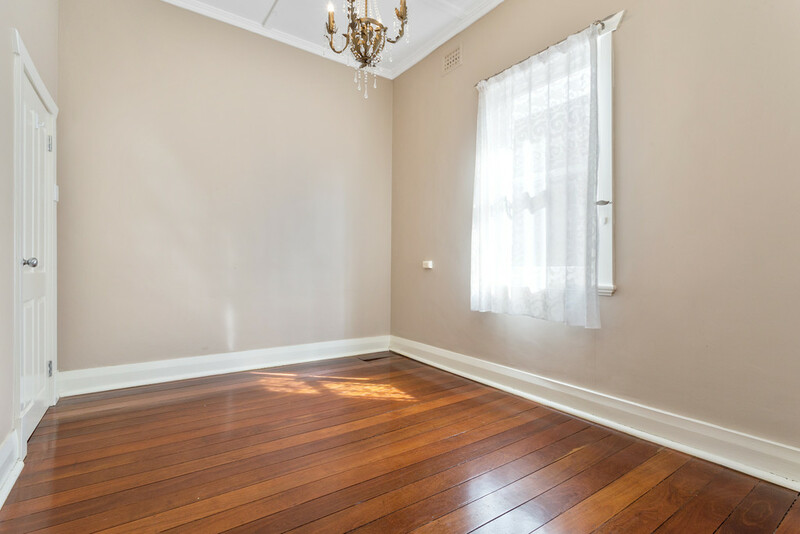 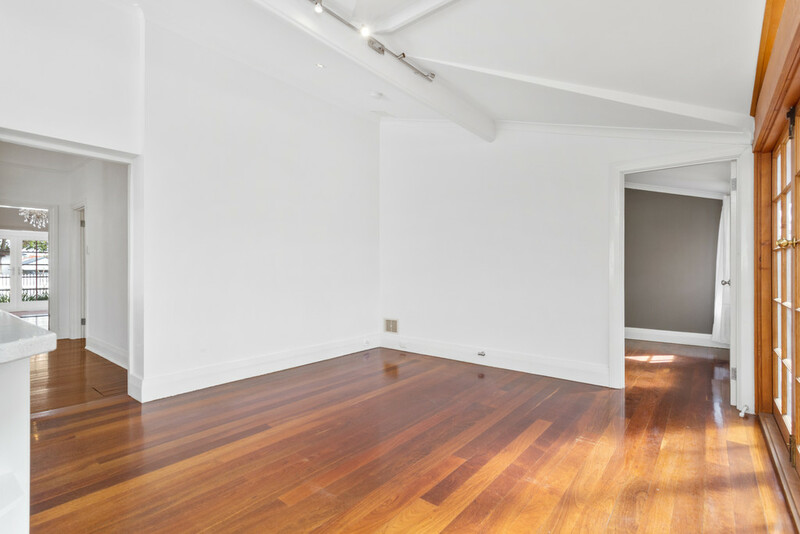 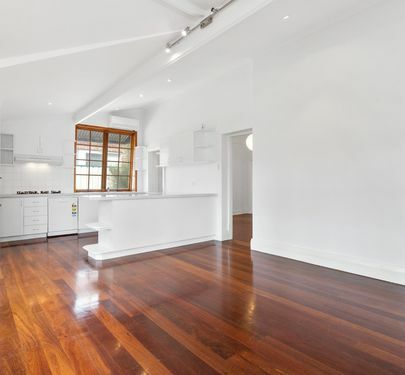 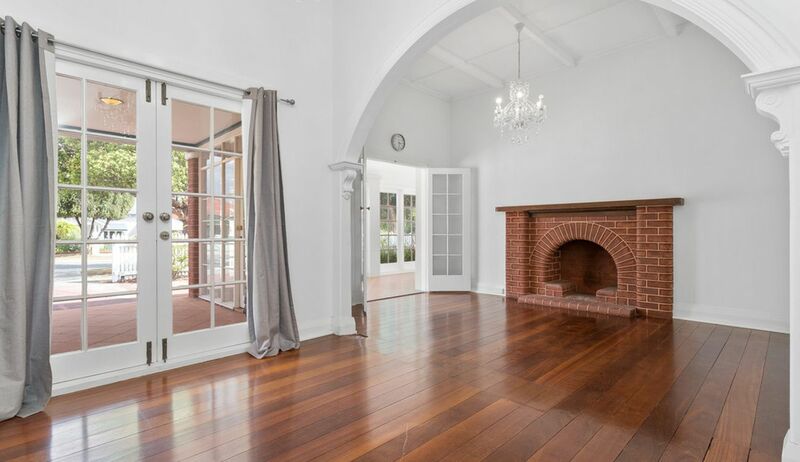 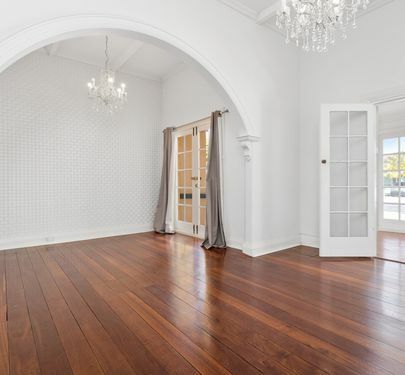 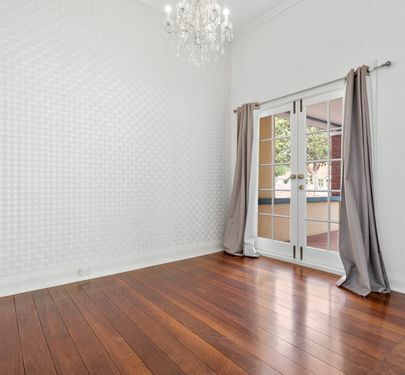 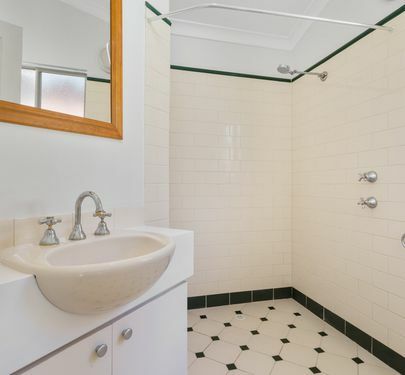 A SPECTACULAR specimen of 1930's architecture, previously restored with love and skill, 7 Robinson Street is a PRISTINE home that is perfect as is but also presents you with an OPPORTUNITY to get your Block' on and add your own personal style, if that is your thing. 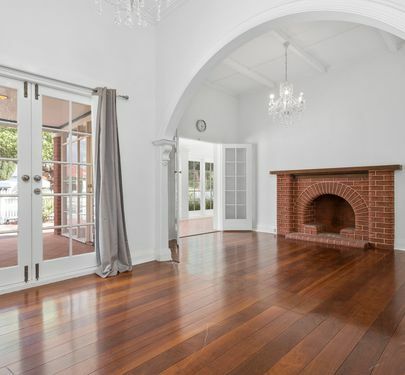 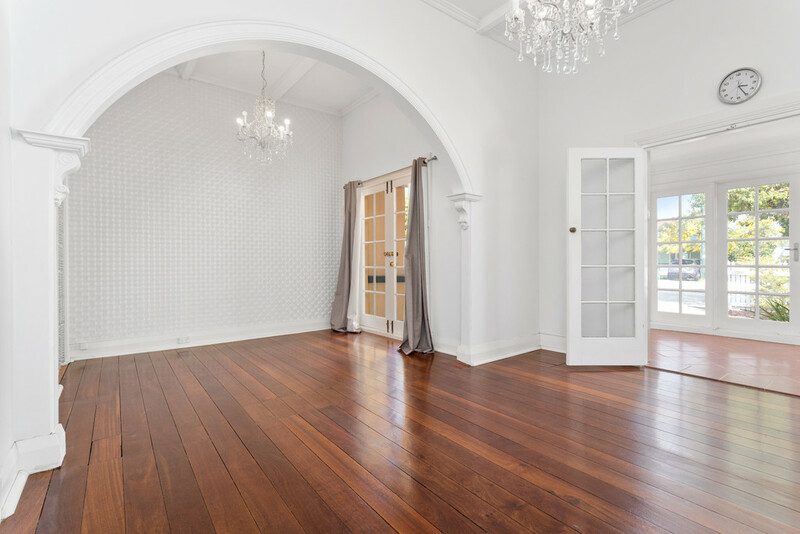 BRIGHT and fresh, with clean simple lines and serene SUN-FILLED spaces, this is a generous sized family home that has retained many of its original CHARACTER features, including FIREPLACES, high skirting boards and soaring ORNATE ceilings. 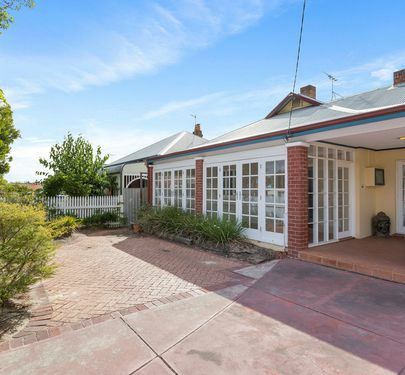 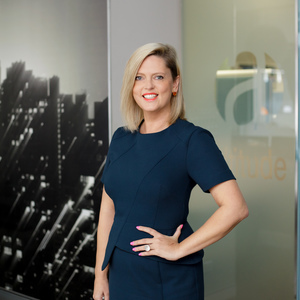 WALKABILITY is high from this hip address, with plenty of amazing places to tread the pavement to, including Finlay and Sons, Cecchi's, Betty and Dave's and, of course, the Inglewood Night Markets. 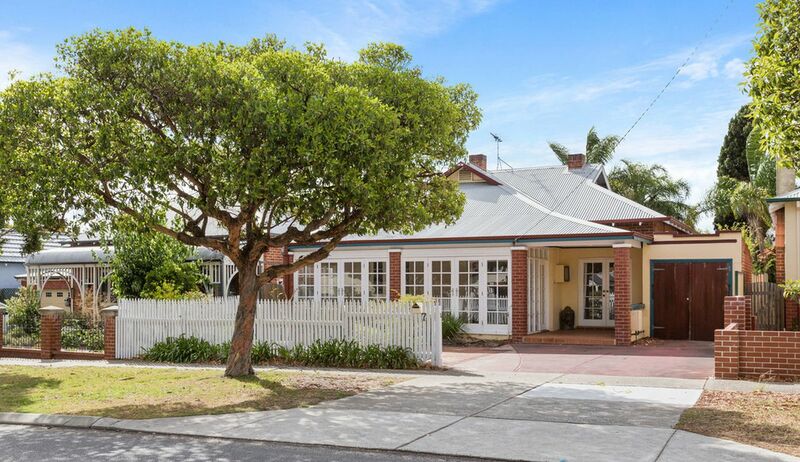 Public transport abounds here too, with BUSES servicing Robinson Street itself and Beaufort Street buses galore, in case you miss yours. 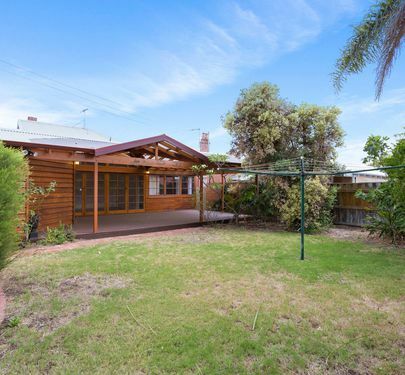 Inglewood itself is such a well renowned and COVETED location - no doubt the reason you are reading this ad! 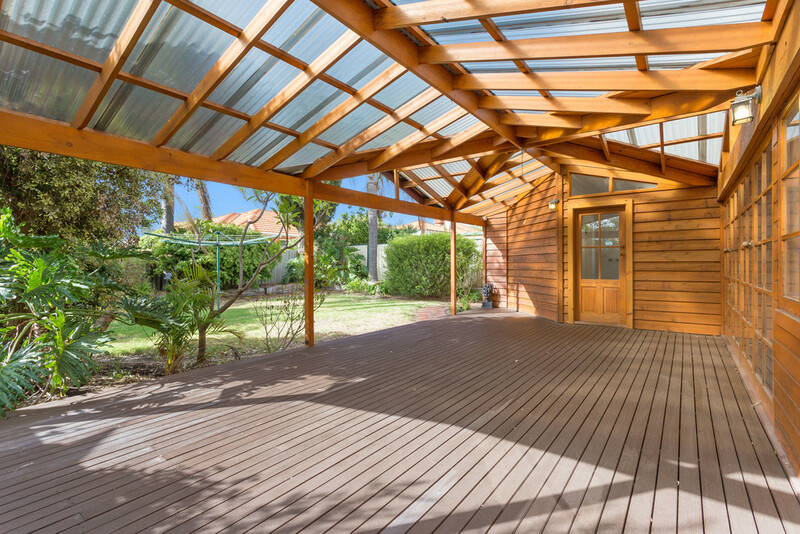 The current owners of this beautiful home themselves love the area so much that they've bought here again and say they'll never leave! 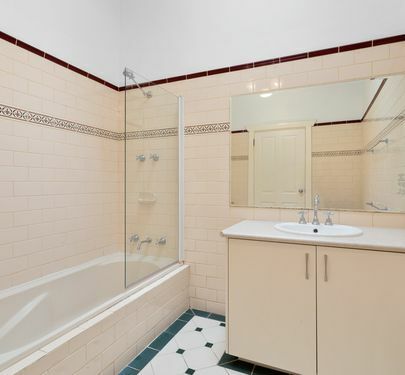 -	Room for a pool!